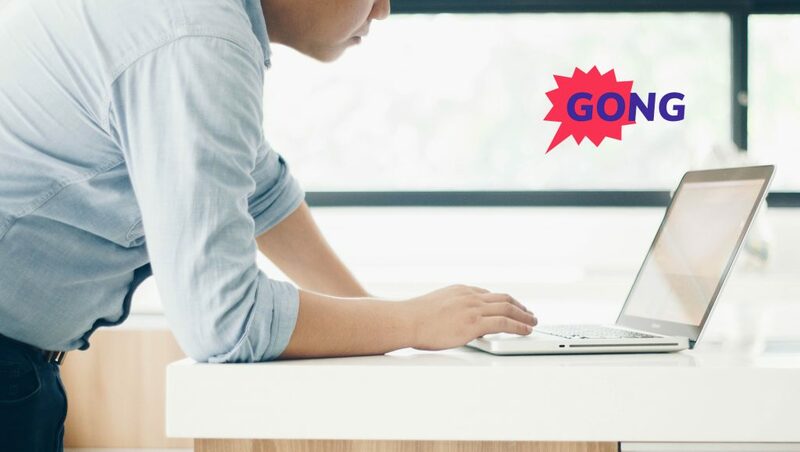 The AA-ISP, The Global Inside Sales Association, announced that Gong, an industry-leading conversation analytics, assessment and coaching solution, has become an “Underwriter”-level sponsor of the association in support of its many conferences, webinars, and other educational forums in 2019. “We are truly excited that Gong will be supporting the mission of our association as together we help Inside Sales reach new levels of professionalism, recognition, and performance,” said Bob Perkins, AA-ISP Founder & Chairman. “Gong has been highly credible and relevant to the inside sales community in-part due to their research around sales-call effectiveness. By assessing millions of calls and call outcomes, Gong has provided insights along with key best practices back to the inside sales community”, stated Perkins. As part of its sponsorship of the AA-ISP, Gong will participate as thought leaders in the annual Leadership Summit in Chicago April 16th – 18th as well as the Spring Leadership Retreat in Tubac, AZ. In addition, they will provide support for various nationwide chapter meetings and other educational forums such as the AA-ISP Webinar Series. “Gong is a perfect supporter for the AA-ISP and our extended family and community. Their platform is an ideal fit for inside sales reps looking to dramatically improve their communication skills”, stated Perkins. Gong.io is the #1 conversation intelligence platform for sales. It helps sales teams generate more revenue by having better sales conversations. Gong.io automatically records, transcribes, and analyzes every sales conversation so you can replicate what your A-Players do, coach your B-Players better, and ramp new hires.